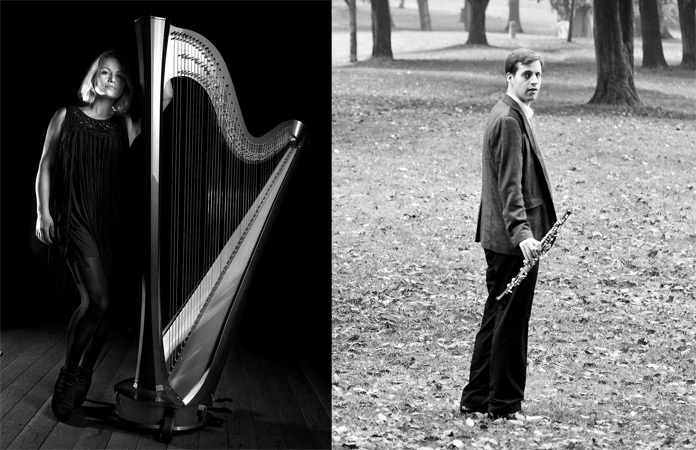 We’re delighted to announce the release of a new recording of harp and guitar chamber music performed by the eminent UK ensemble Karolos. 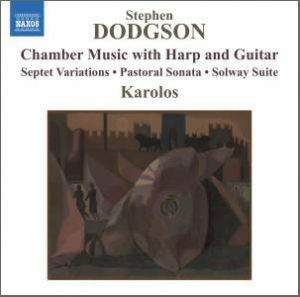 Stephen Dodgson was a versatile craftsman of chamber music. The examples here reveal his intricate but surprising turns of phrase, from the subtle exploration of sonorities in the Septet Variations to the sunlit beauty of the Pastoral Sonata. 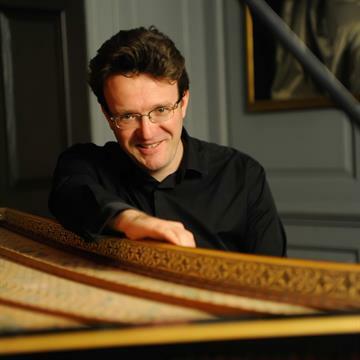 Dodgson’s mastery of colour and texture is evident in his Solway Suite, while the early Capriccio and Finale treats the listener to a kaleidoscope of whimsical and witty interludes.